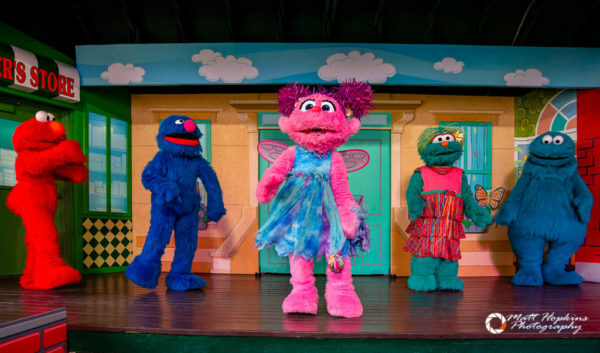 A brand new show debuted on May 5 at the Sunny Day Theater inside the Sesame Street Safari of Fun area at Busch Gardens Tampa Bay. 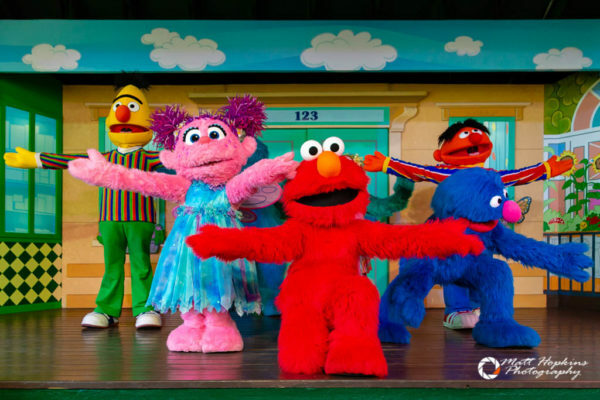 “Let’s Play Together!” features seven favorite Sesame Street characters singing, dancing and having fun on stage. The 20 minute show centers around playing together, touching on themes like counting, cooperation and diversity. 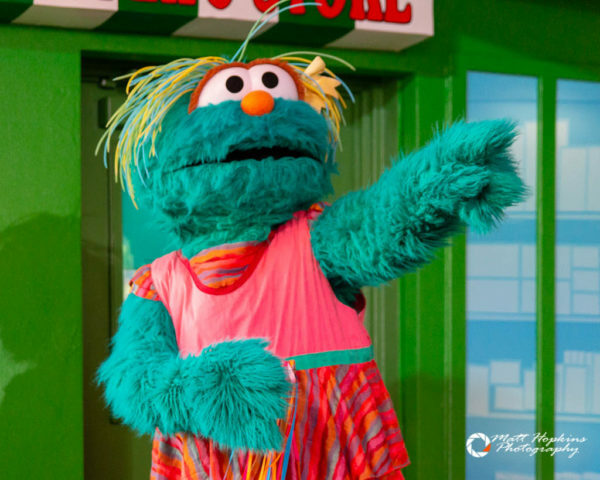 The performance is fun for guests of all ages, and is very high-energy – sure to keep little ones engaged throughout. 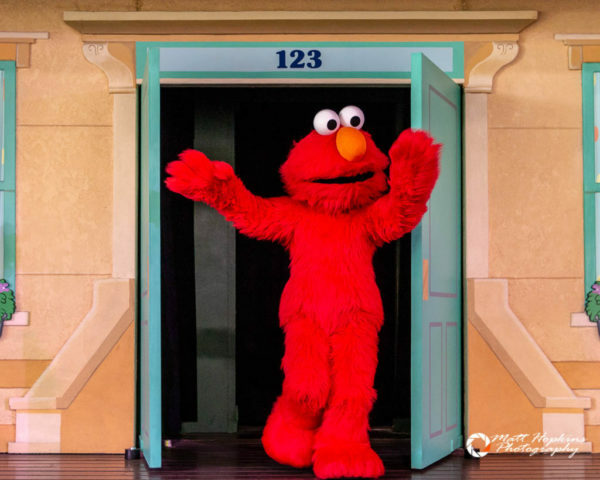 Elmo acts as the emcee, but each of the characters has their own special moment in the show as well. 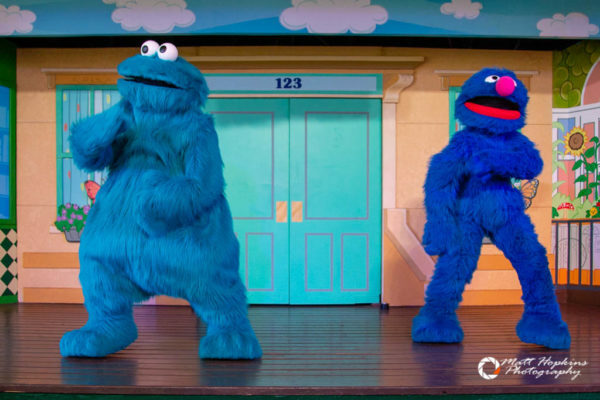 Characters regularly leave the stage to sing and dance in the aisles of the outdoor theater. Let’s Play Together! 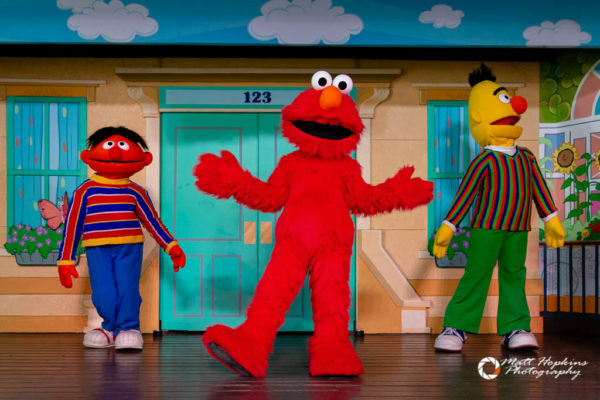 replaces A is for Africa, which debuted when Sesame Street Safari of Fun opened in 2010. 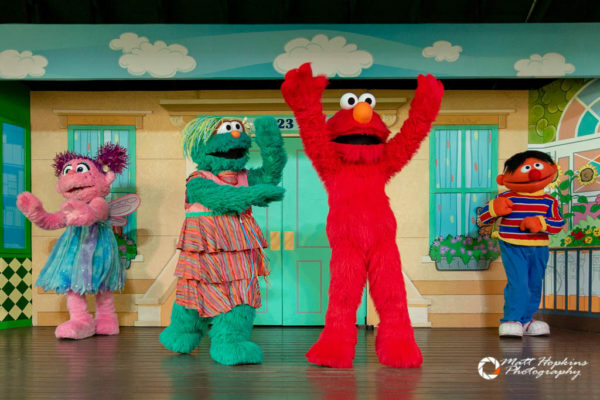 A is for Africa had its last performance on April 29. The new show started pre-production in January of this year, according to Malissa Spencer, Entertainment Manager at the park. 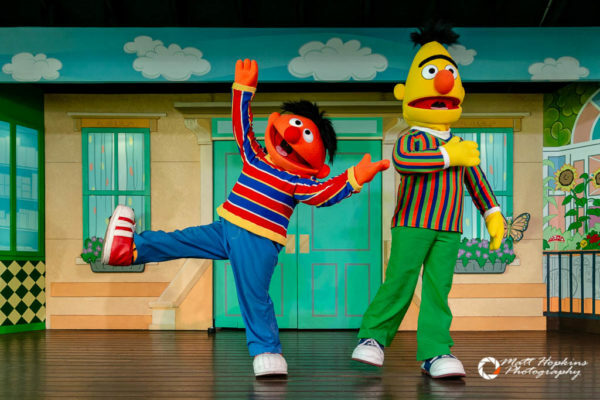 The new show is certainly a crowd-pleaser, with catchy tunes and plenty of opportunities to clap and stomp along. 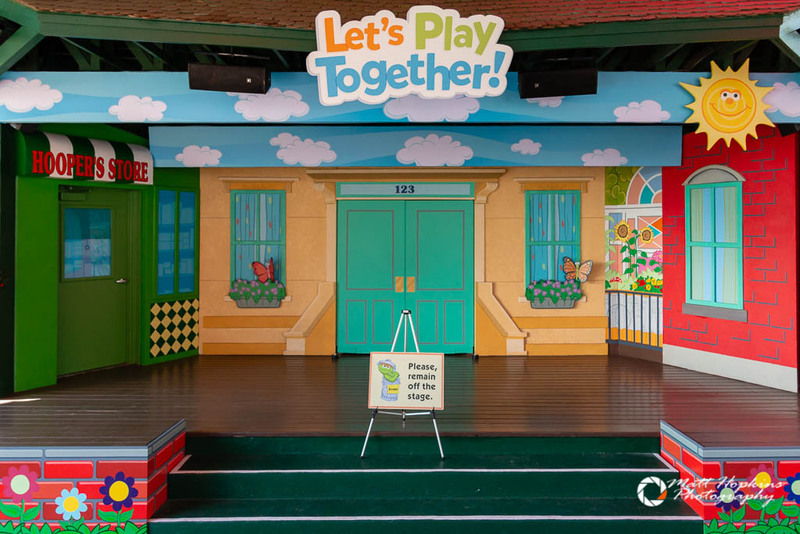 Let’s Play Together is scheduled to perform daily, weather permitting. 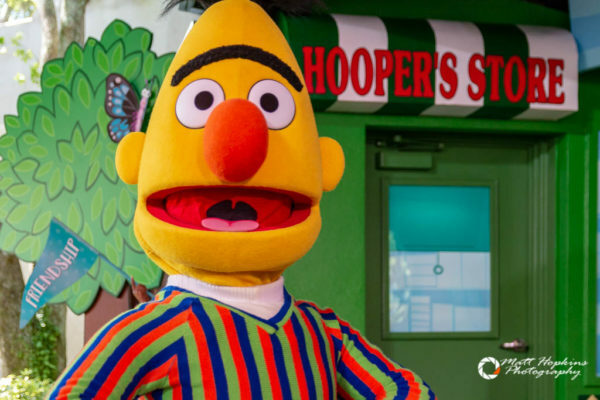 Busch Gardens Tampa is hosting Kids Weekends each Saturday and Sunday through May 20 in the Sesame Street Safari of Fun area. 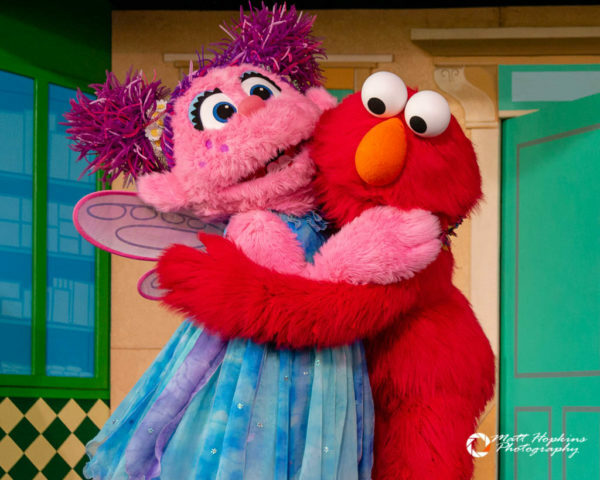 Along with the new show, guests can enjoy special character interactions, dancing, games, crafts and much more. The event is included with any admission.